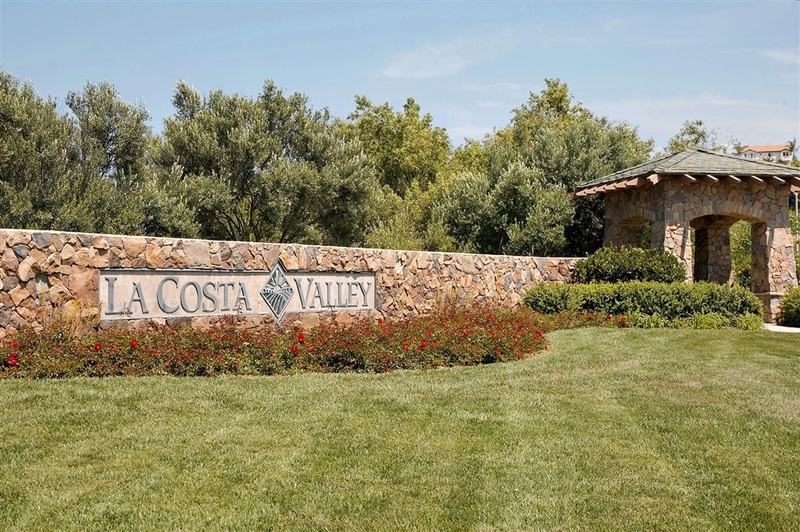 Value range pricing - $899,000 - $929,000. Wonderful single level located on a quiet street in desirable La Costa Valley. 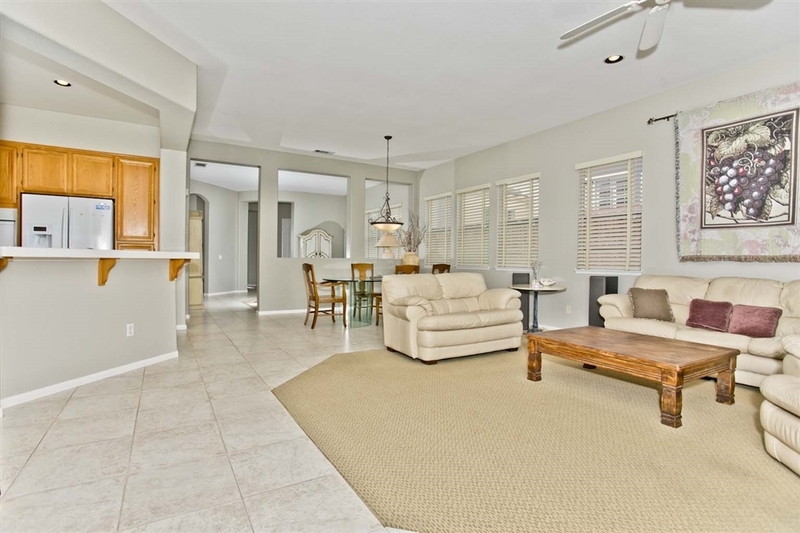 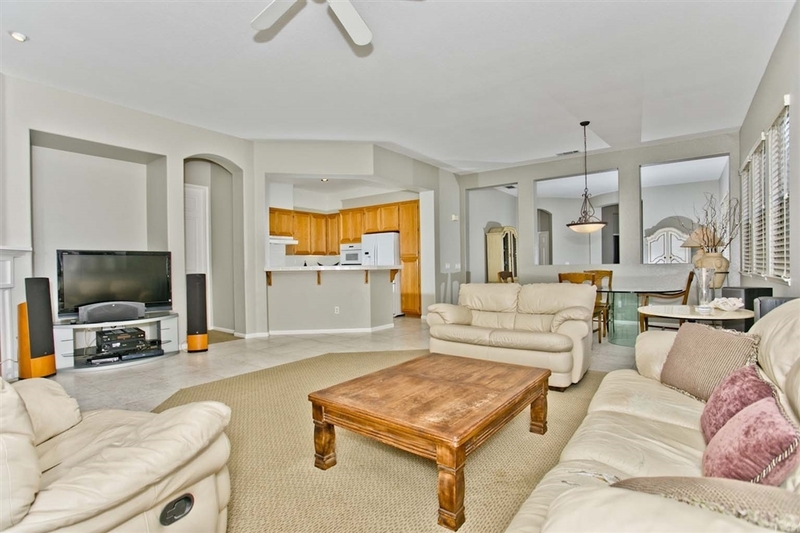 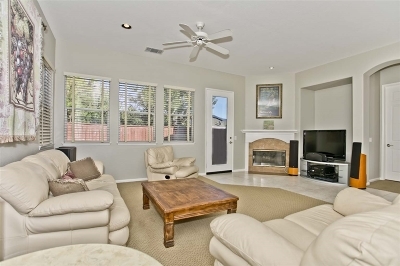 Fantastic great room features an open kitchen, expansive dining area & family room w/fireplace. 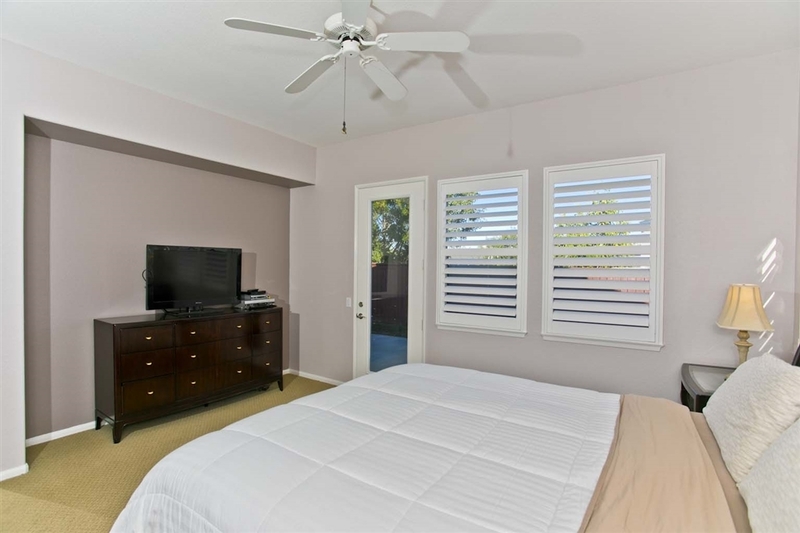 The master suite is tucked at the back of the home w/soaking tub, dual basins, vanity area & walk in closet. 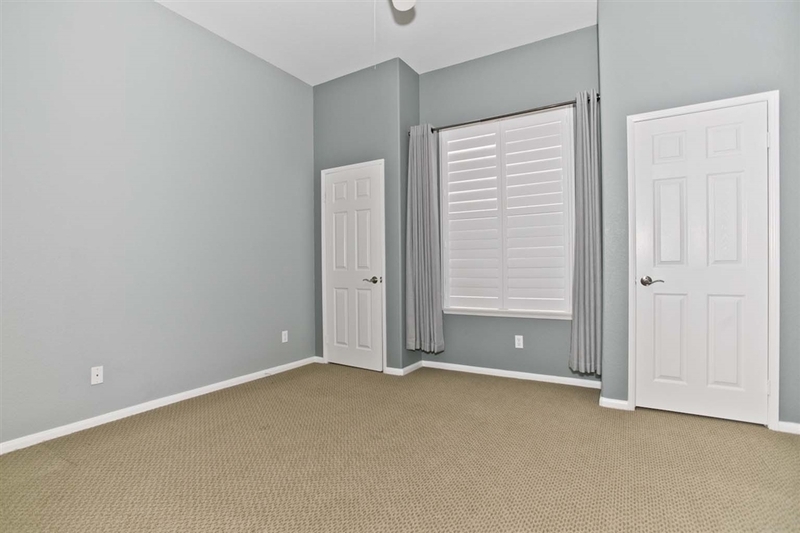 Spacious secondary bedrooms both have their own bathrooms. 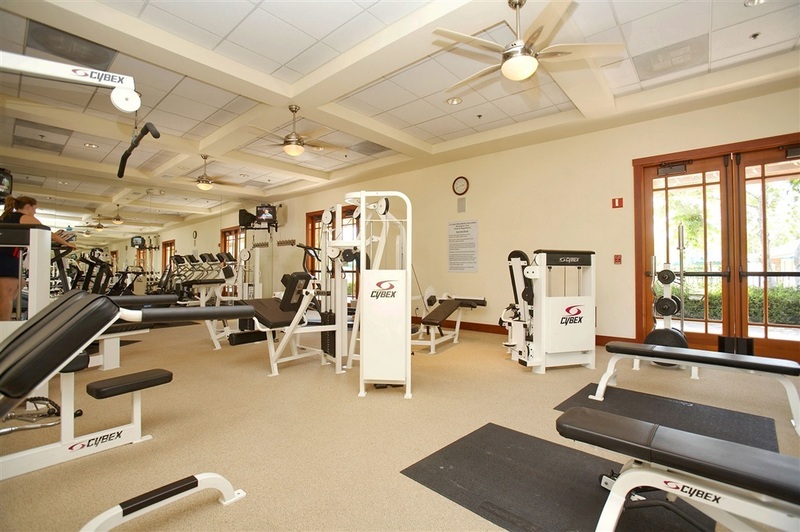 Residents enjoy The Valley Club with pool, gym & tennis. Top rated Encinitas schools., Value range pricing - $899,000 - $929,000! 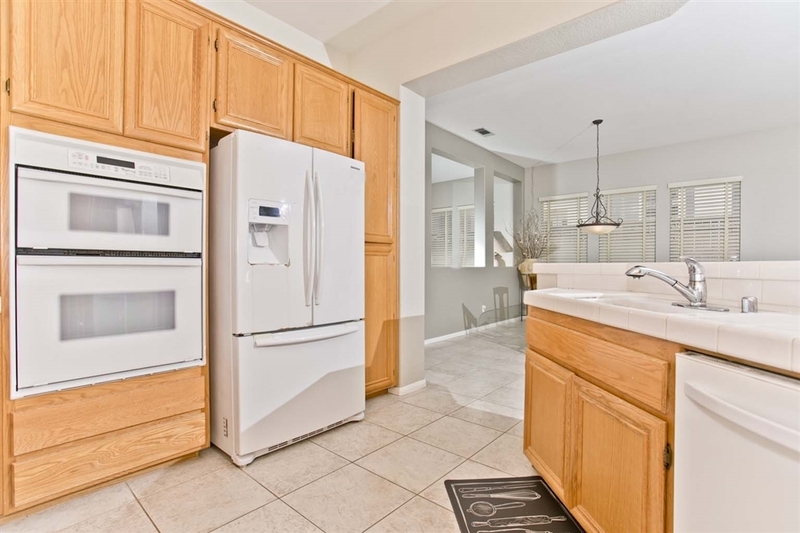 First time on the market! 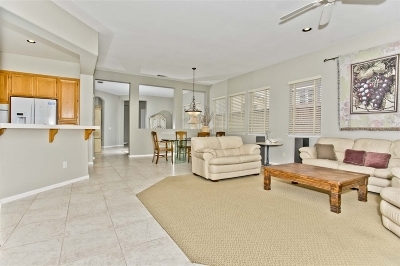 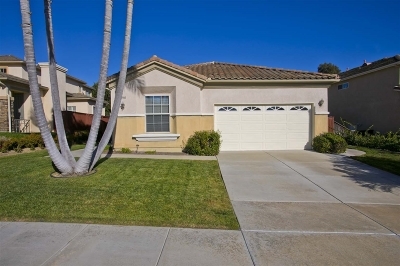 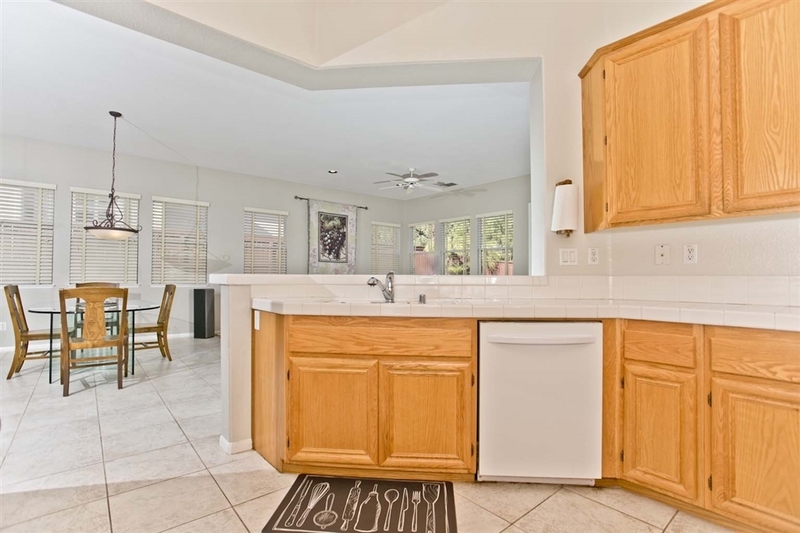 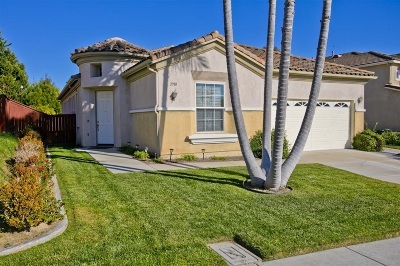 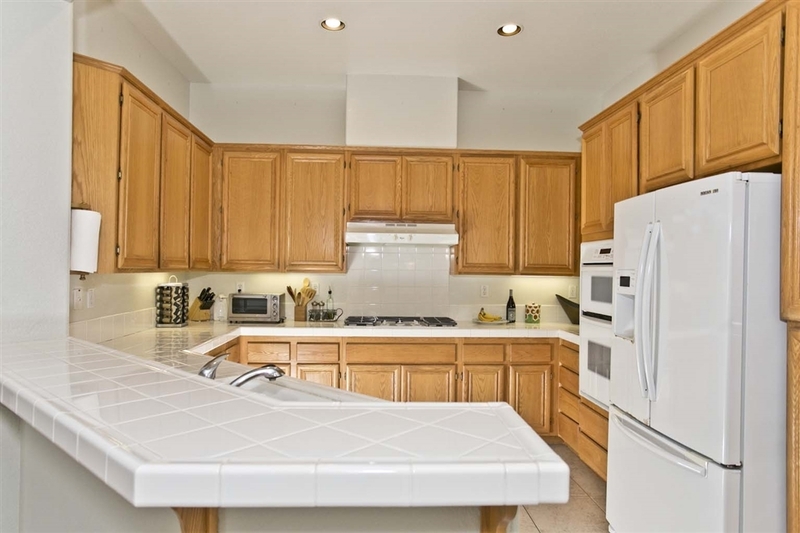 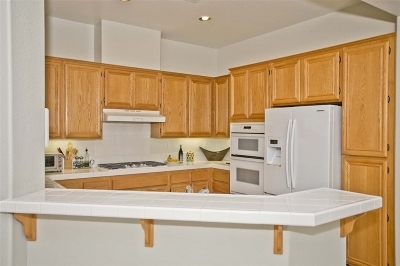 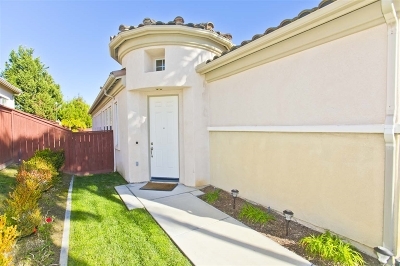 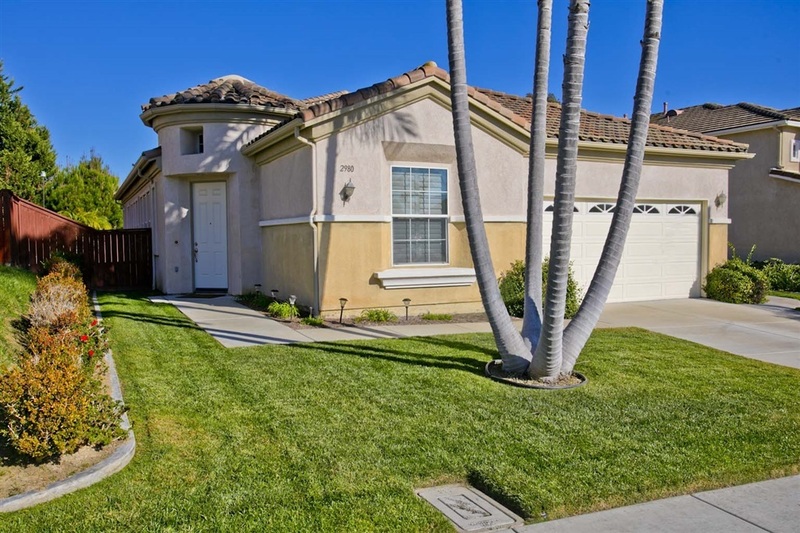 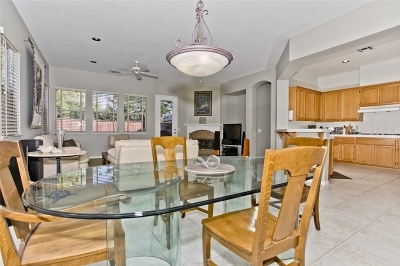 This wonderful single level is located on a quiet street in desirable La Costa Valley. 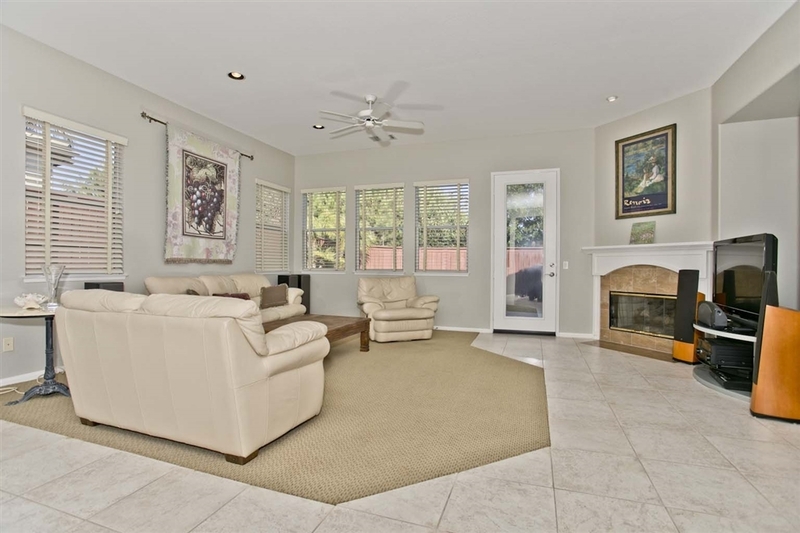 A charming rotunda entry leads into a fantastic open floorplan. At the front of the home, you will find a fabulous flex space that can be used as an office or sitting area. 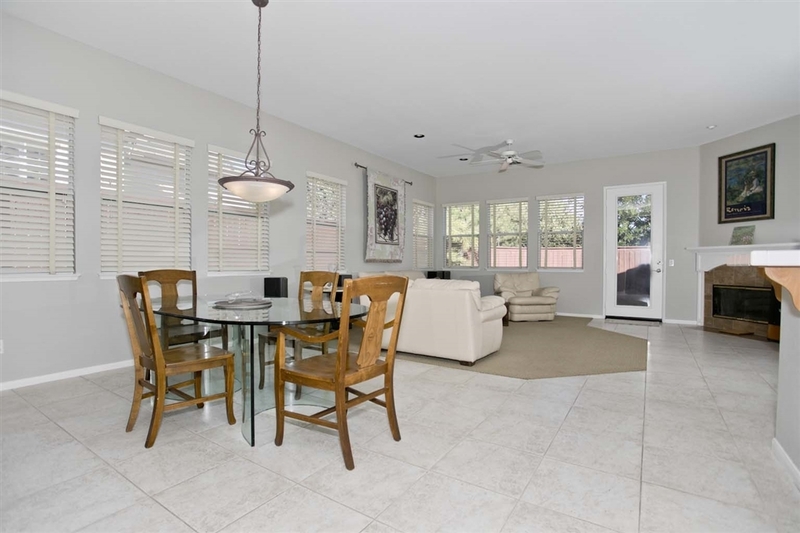 The inviting great room features an open kitchen with breakfast bar, an expansive dining area, and a family room with cozy fireplace. 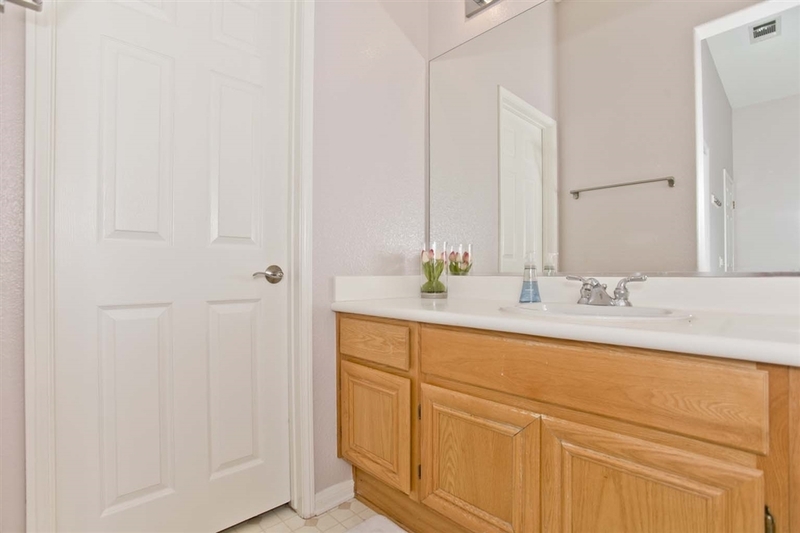 The master suite is tucked at the back of the home, and boasts a soaking tub, dual basins, a vanity area, and walk in closet. 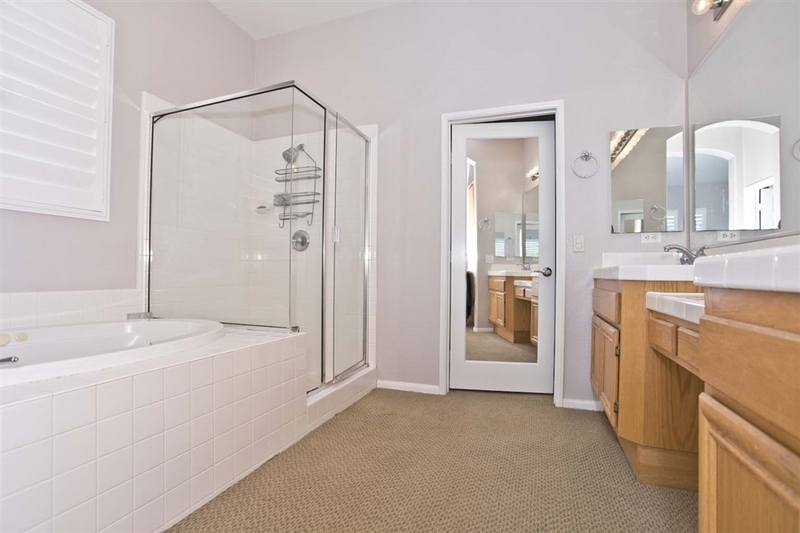 Two spacious secondary bedrooms both have their own bathrooms. 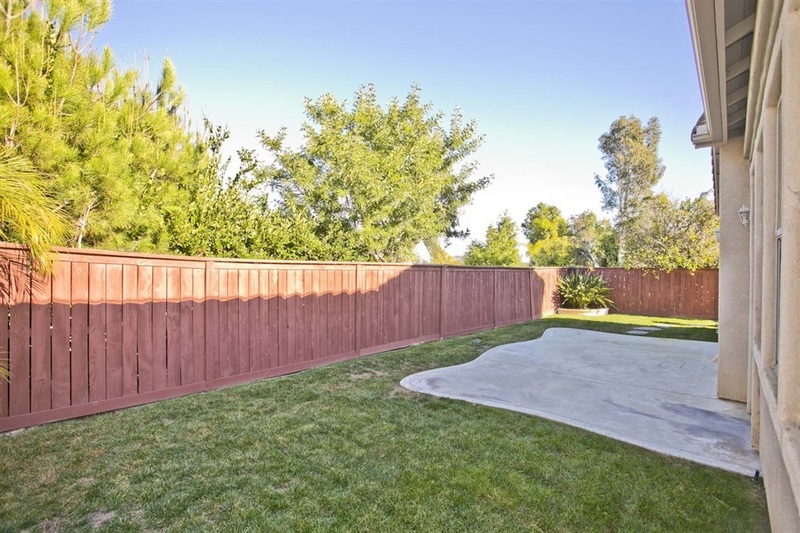 Located on a private, elevated lot. 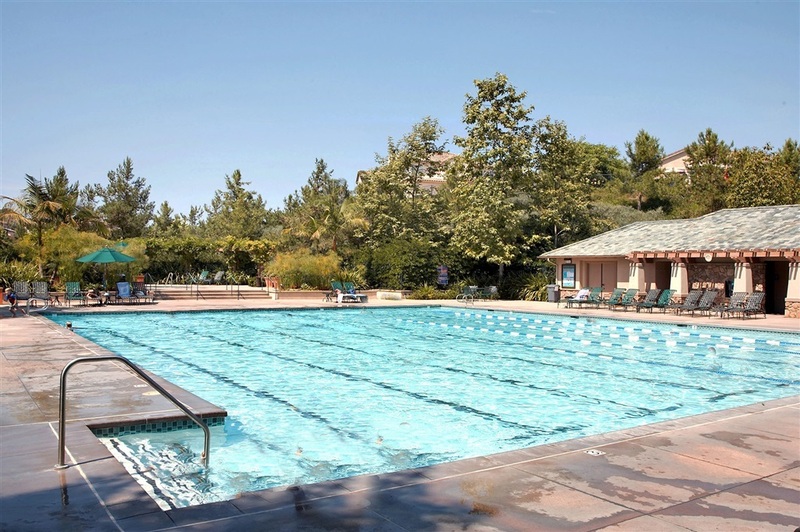 Residents enjoy The Valley Club with pool, gym & tennis. 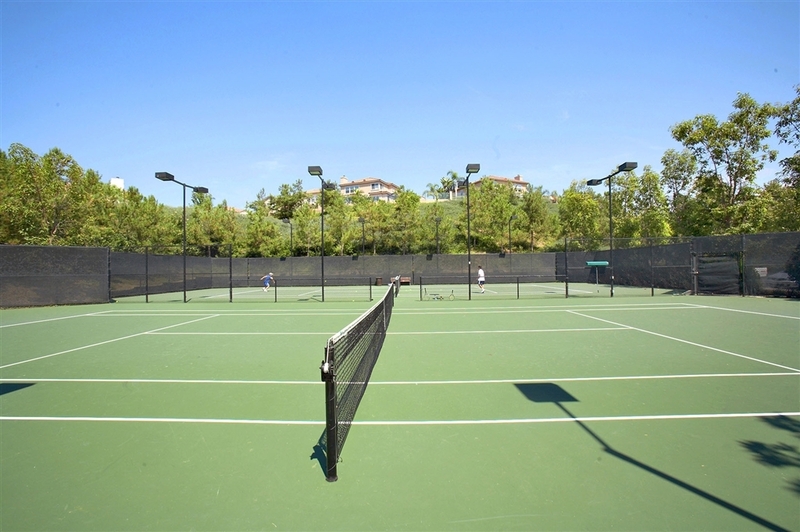 Students attend top rated Encinitas/San Dieguito schools. 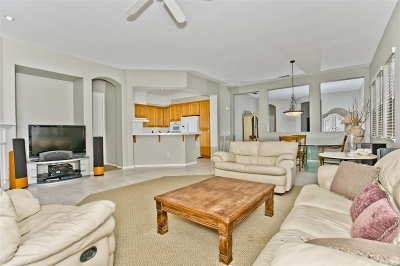 Just minutes to beautiful beaches, wonderful shopping, delicious restaurants, and world class golf.